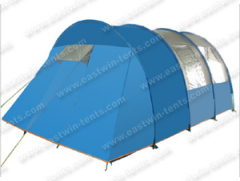 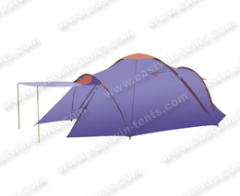 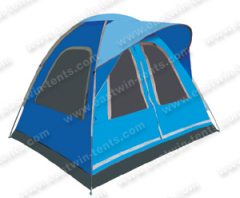 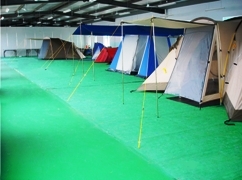 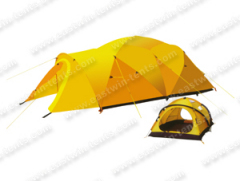 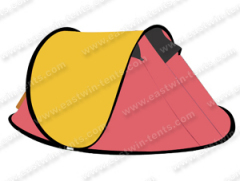 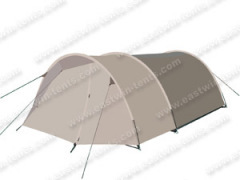 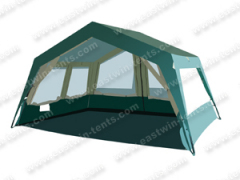 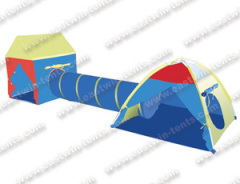 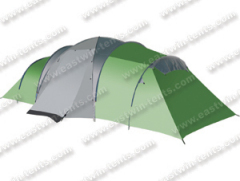 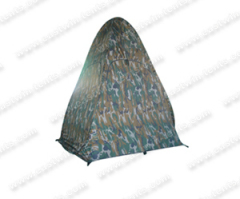 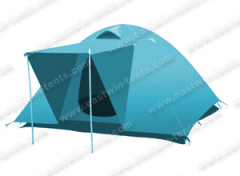 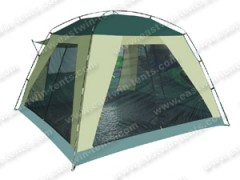 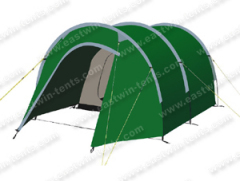 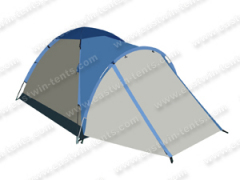 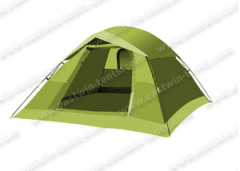 Ningbo Yinzhou East Camping Products Co., Ltd. is a professional manufactory which specializes in making various kinds of tent products. 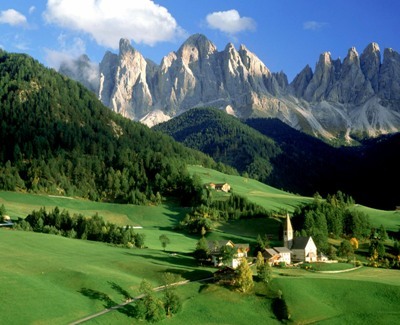 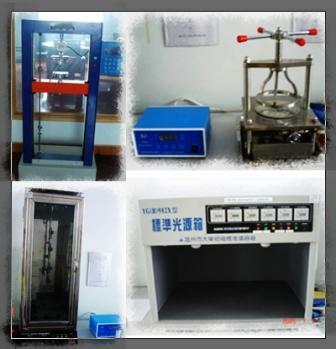 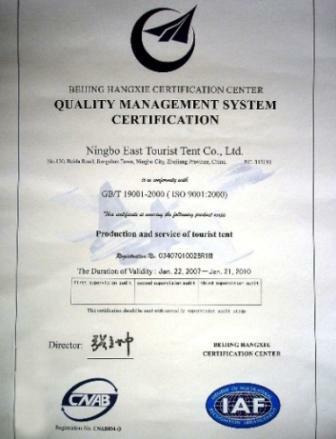 Our company is established in 1998 in Ningbo, a littoral city in the east of China. 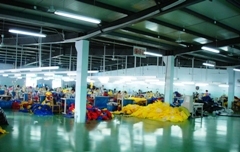 The factory covers an area of more than 10000 square meters with around 100 workers. 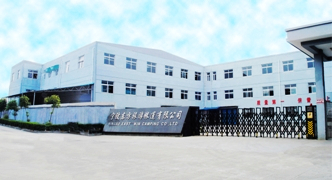 Being developed for many years, our manufactory has had professional technology, integrated product equipments and efficient manufacturing system. 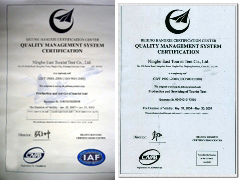 Obtaining ISO 9001:2008 Quality Management System Certification in 2003, and BSCI auditing provides our customer more assurance about the quality, safety and reliability of our products and services.